A flavour packed, creamy butternut squash curry. 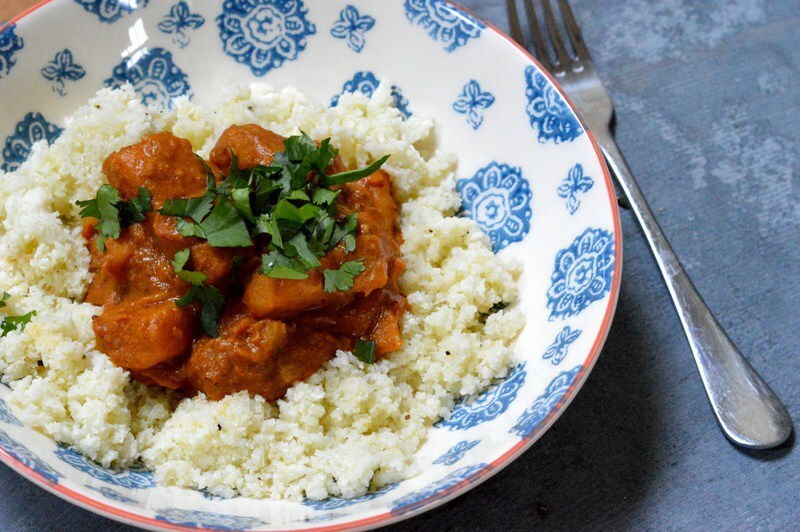 This is one of the most comforting and easy to make curry dishes you will find! 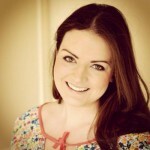 About the author: Emma is the writer of Paleo With Mrs P, a website dedicated to creating simple, healthy, nutritious recipes which are free from dairy, gluten, grains and refined sugar. Diagnosed with diabetes just before her eighteenth birthday, Emma later fell in love with the Paleo diet and how it calmed her symptoms, as well as making her feel happy and healthy. You can find her on Facebook, and Twitter.